Robert Portal joins the already announced cast that includes Lisa Leonard and BAFTA LA Newcomers Cameron Moir and Declan Michael Laird. 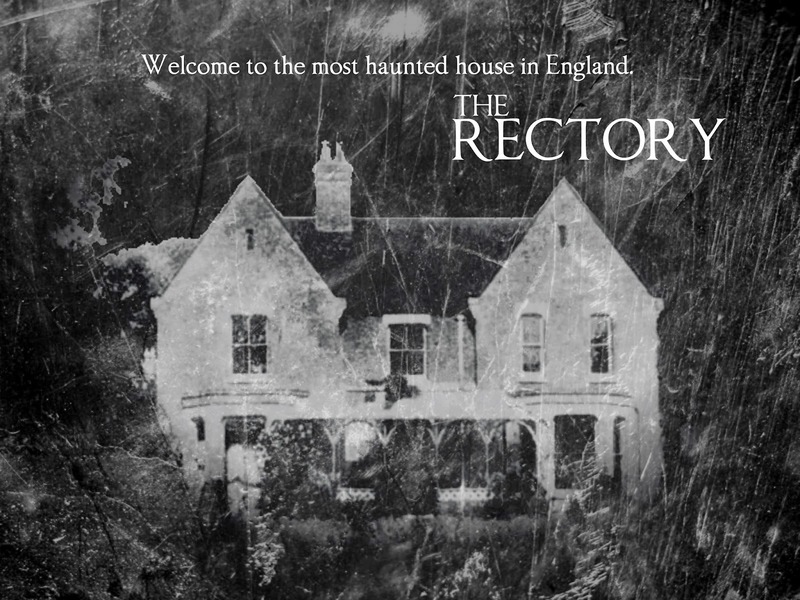 The Rectory follows discredited paranormal investigator Harry Price as he enlists candidates for a year-long experiment in the most haunted house in England, Borley Rectory. When bizarre accounts begin to mount and the house takes on a life of its own, his reputation may not be the only thing he will lose.